Oddsium will forever change your view of how simple and fun betting should really be. Oddsium not only makes your betting easier, more fun and significantly faster with one login to all connected bookmakers. 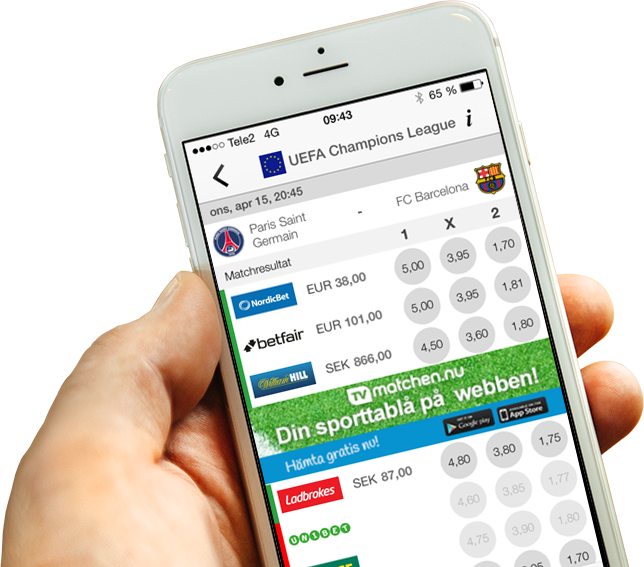 Oddsium also offers super-fast live scores, virtually instant bet placement with all connected bookmakers, a thorough overview over your bets and their outcome, immediate access to all your favourite leagues and teams – all in one beautifully designed and easy to use app. Oddsium is more than meets the eye. Much more. We know what you want and need - before, during and after having placed your bets. Oddsium has been designed from the ground up to be intuitive, to ensure all the games are easily found and for your bets to be placed within seconds. Once you have tried Oddsium you will ask yourself how you could have lived without it. Sometimes, things really are this good. Oddsium is of the strong opinion that transparency is a key factor when betting, in order to get an as good and fair experience as possible. 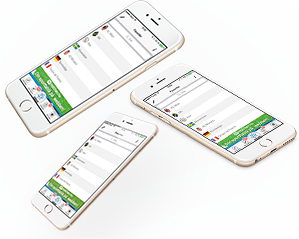 In difference to other odds comparison solutions, Oddsium collates the outcome from your placed bets and gives you a good view over your earnings. In addition to that, Oddsium has developed proprietary technology to ensure the fastest possible odds updates from the connected betting operators – all to ensure you get the best prices possible, all the time. Oddsium really is in a league of its own. Oddsium – wherever you want it, how you want it, when you want it. Oddsium is finally available in the AppStore for iPhone, and is obviously free to download and use! We are hard at work to deliver dedicated iPad and Android versions to you in a not too distant future. A one-stop-shop for betting that make your gaming easier, more enjoyable and faster with a single login. Oddsium offers live scores, betting on several bookmakers, statistics of your gaming and odds comparison.